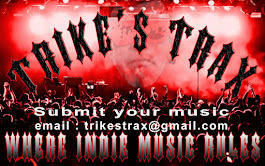 meta http-equiv="refresh" content="0;URL='http://trikestrax.com/ Trike's Trax: The FINNISH Line feat Vinide & Khiral !! The FINNISH Line feat Vinide & Khiral !! 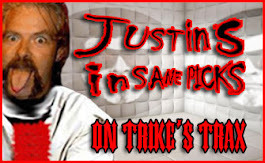 Welcome to The FINNISH Line on Trike's Trax !! 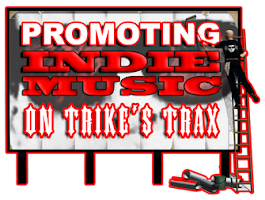 This feature focuses on of course INDIE rock, metal and punk from Finland. There is a large abundance of incredible music coming out of Finland. 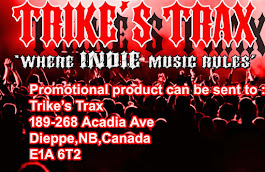 Big thank you to Inverse Records for all the KILLER music !! 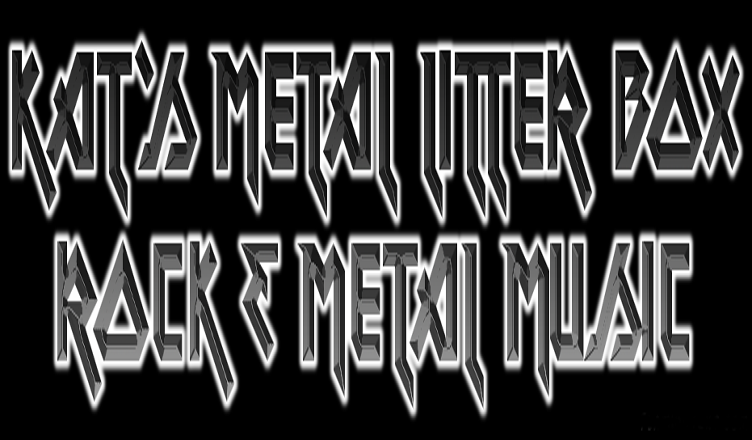 Inverse Records is an awesome INDIE metal/punk label from Finland with a very diverse roster of artists !! 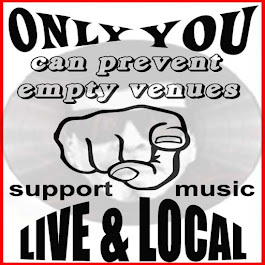 We will feature 1 or more bands on each post with all the necessary links for you to be able to LLB !! LISTEN to it, LIKE it, BUY it !! 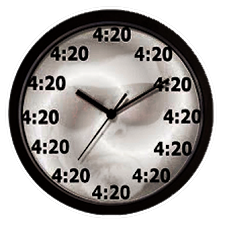 Get it at the Inverse store !! Today's featured bands are : Vinide(Symphonic Metal) & Khiral(Death/Thrash metal) !! 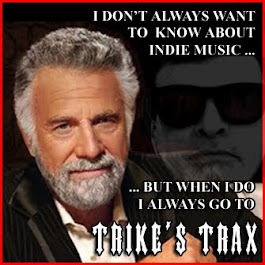 INDIE music rules on Trike's Trax !! 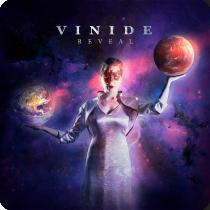 Vinide is a Finnish symphonic metal band who present us with their latest release entitled "Reveal" on Inverse records which is available NOW at the Inverse Store !! Vinide have been together since 2003, which is a testament to their longevity. A lot of bands never see the 5 year mark. Vinide consists of Elmeri Kinnunen - Vocals/Guitar, Mikko Kähkönen - Guitar, Heikki Polvinen - Keyboards & Jaakko Juntunen - Drums. It was Elmeri who came up with the idea of "Reveal" being a concept album. Not only did he record, mix and produce this fantastic album, but composed the pieces in collaboration with guitarist Mikko Kähkönen and keyboard player Heikki Polvinen ”Reveal” is a science fiction story about a large information technology company OMEGA and a former employee who finds himself locked in a mental asylym and sentenced to death. After he escapes the asylum he starts to find out what is really going on and what is the biggest interest of OMEGA’s artificial intelligence project. The fears of the future seem to come true while humankind is driving itself towards definite termination. LLB !! 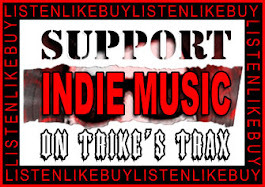 LISTEN to it, LIKE it, BUY it at the Inverse Store !! "Khiral" is a death/thrash metal band from Helsinki, Finland. They have been around since 2008 and gone thru many line-up changes including 2 lead singers, before welcoming current singer Tuomo Vänskä thus giving them the sound and direction they had long been craving !! 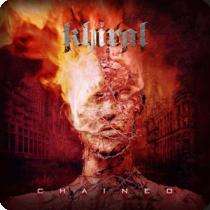 2017 has been a great year for "Khiral" with the release of their wicked debut album "Chained" on the Inverse record label Jan/2018. "Chained" represents the band's evolution from almost the first songs to this day. With the official release of "Chained", the band is already writing new material for their next release and looking forward to spreading the "Khiral" onslought to the world !! Khiral is: Tuomo Vänskä - Vocals, Matti Hämäläinen - Guitar, Jouni Tuovinen - Guitar, Joni Öhman - Bass, Markus Lehto - Drums. LLB !! 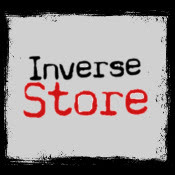 LISTEN to it, LIKE it, BUY it at the Inverse Store ! !